Cloud computing with Amazon Web Services offers a variety of benefits for retailers, including elasticity, pay-per-use cost savings, and avoiding the hassle of server maintenance. 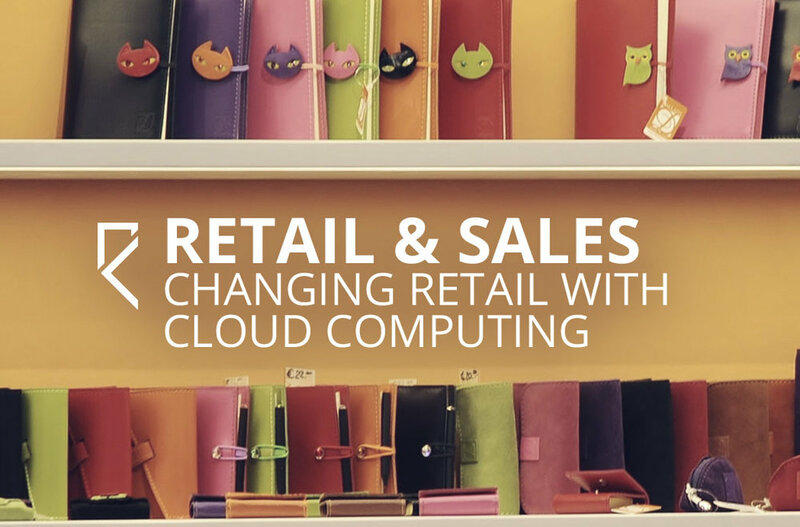 It may seem overwhelming to transition your retail business, but the benefits of the cloud far surpass the price of getting started. In fact, managing multiple locations, thousands of customers, and tiered rewards programs has never been easier! Retail business owners are now able to manage customer information with an AWS-integrated CRM system. You can learn more about your customers with big data analytics, which offers insight into shopping preferences and purchasing habits; including a customer’s favorite shopping location, preferred delivery options, and rewards points to personalize the experience for the customer. Product buyers can take control of their selections with the ability to bring the best merchandise into the store based on customer behaviors. Your team will know when to run sales and events based on documented traffic flow, and your customers will love your personalized approach. Cloud computing protects your business from unexpected software costs by including them in your predictable monthly subscription fees. Structured payments allow the freedom to focus on productivity, cash flow, and employee payroll. The seasonal rush is no match for the cloud, as scaling up usage is automatic and managed by cloud service providers. You’ll easily access the necessary infrastructure without interruption. Outsourcing your data center needs to an AWS partner allows money and energy savings, as well as one less headache for your team. Retail owners and consumers shutter when they hear news of a data breach. What better way to protect your business and customers than to trust professionals to guard your information? AWS utilizes the best talent for running and protecting your system. Plus, if there is a security emergency, they will be able to resolve it without the downtime involved with seeking third party assistance. Stay in sync with suppliers with real-time status information and paperwork. You’ll have visibility into upcoming shipments and keep customers up to date with their approaching product deliveries. Are you utilizing AWS for your retail business? What improvements have you seen from the upgrade? Let us know in the comments below!